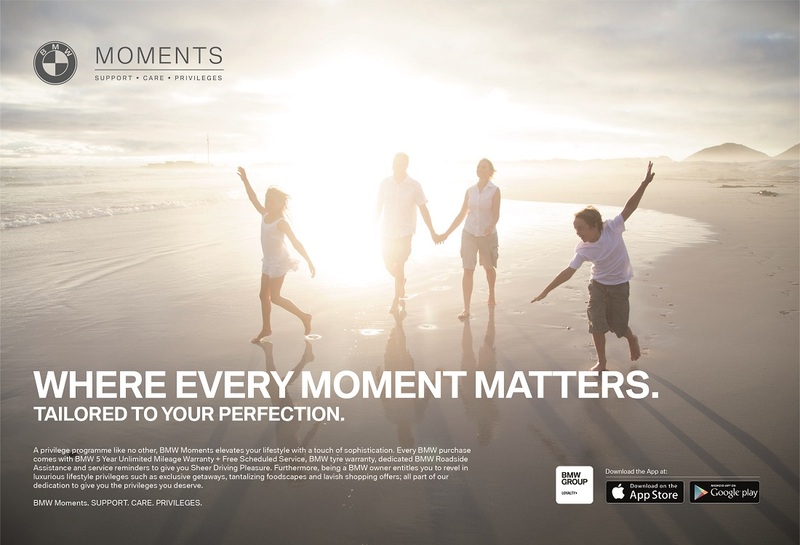 BMW Malaysia has launched BMW Moments, a one-of-a-kind ownership privileges programme for BMW owners in Malaysia. 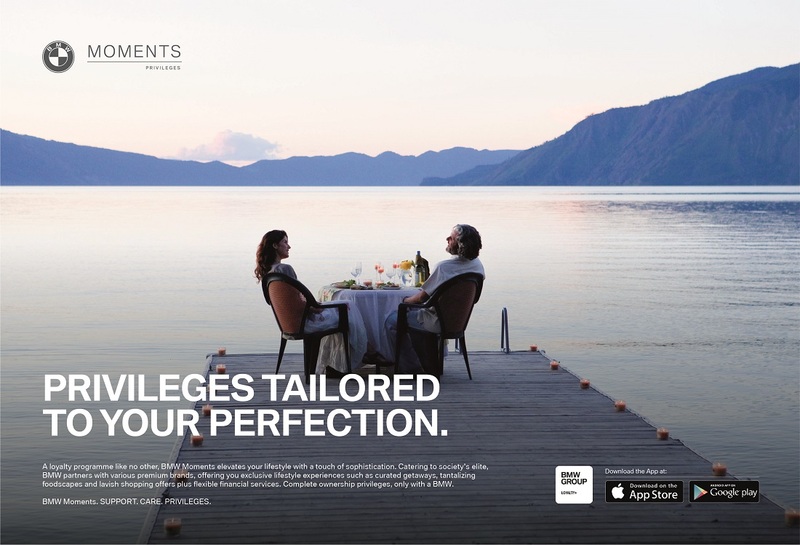 BMW Moments represents the range of best-in-class services and privileges that every BMW owner is entitled to, including flexible and innovative financing options; reliable premium care and assistance; exclusive lifestyle privileges; sheer driving pleasure, through BMW Support, BMW Care and BMW Privileges. BMW Support offers BMW owners peace of mind with the BMW Roadside Assistance and Accident Hotline. 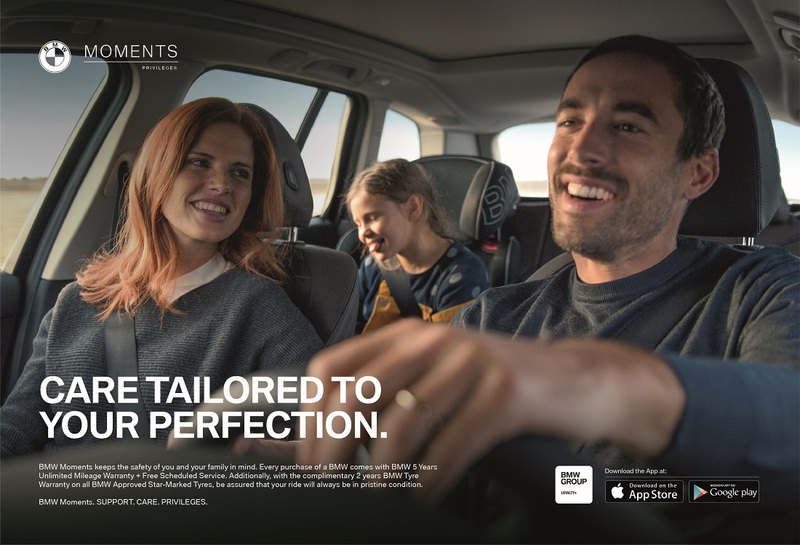 The emergency aftercare protection service programme adds a level of safety and convenience on the road for all BMW owners and is available 24 hours a day, 7 days a week. A phone call to the call centre will take care of everything that needs to be done in the event of a breakdown or accident. The program offers lifetime phone assistance and organizational support, as well as comprehensive mobility services in case of an emergency, immobilisation or break down at no cost for new owners. 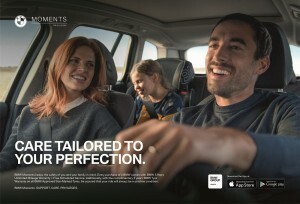 Meanwhile, BMW Care provides all new BMW vehicles with a 5-year unlimited mileage warranty, with free scheduled service. By extension, the programme also includes free scheduled service and maintenance for up to 100,000km. The scope of services with the warranty programme is in accordance to the Condition Based Service (CBS) status and includes engine oil service with oil filter and refill quantity, air filter, micro filter, spark plugs, brake fluid and service vehicle checks. BMW Privileges come in the form of either the BMW White Card, BMW White Card Elite, or the BMW Excellence Club for the BMW 7 Series owners. 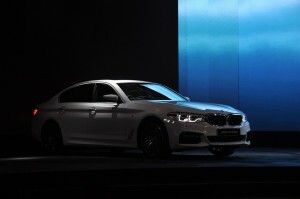 Privileges include invitations to exclusive BMW events or a host of dining, shopping and lifestyle offerings. 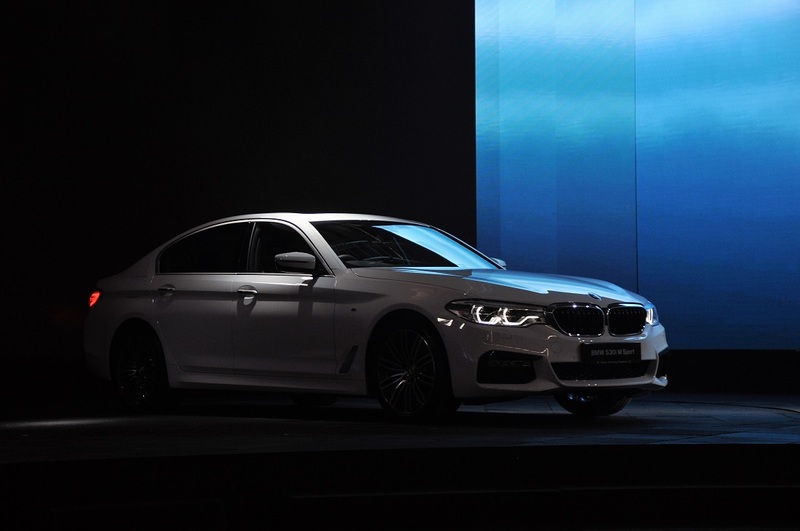 BMW Malaysia also has financing programmes, such as the BMW Full Circle Programme, BMW Balloon Financing and BMW Step Down Financing, available, with flexible loan tenures and interest rates. Find out more about BMW Moments here. 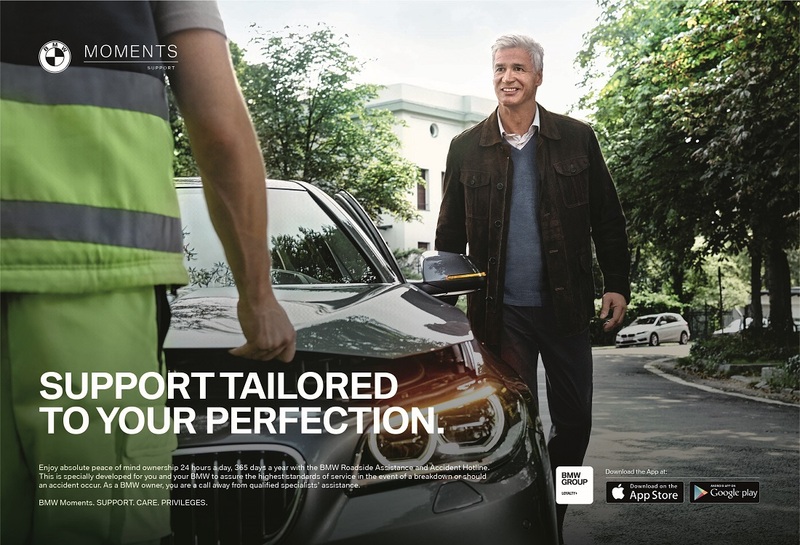 Or access the world of privileges on-the-go as a BMW customer via The BMW Group Loyalty+ Mobile App, available on the Apple App Store or Google Play.